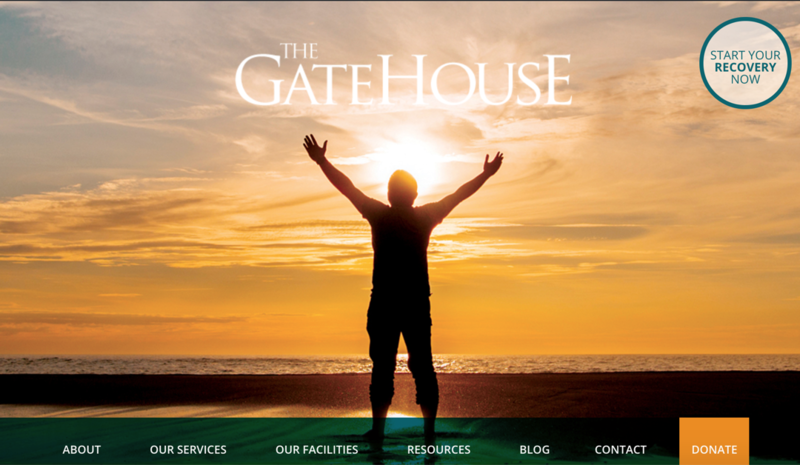 Today, we proudly announce our newly redesigned website, GateHouse.org, the online home of The GateHouse. The site’s new look is just one part of the overall shift toward providing more great content for the recovery community. This cleaner, more attractive design allows for easier navigation around the site, so you can get where you want to go faster—and with fewer clicks. Speaking of faster—no more waiting for content to load and no more pinching and zooming or turning your mobile device to read content. The new website offers a much speedier response time when navigating to the pages you most want to see, and the interface works well on all devices and operating systems. These are just a few of the new pages you’ll find at GateHouse.org. Check out Our Services for information about the help we provide or visit the Our Facilities page to learn more about the approach we take to addressing each individual’s unique needs. We’ve also been building our blog with inspirational and insightful content. Here you’ll find stories of real people in Lancaster County who have experienced addiction themselves or are working to battle it on the front lines. We also offer tips, solutions, and encouragement to help you grow as a person and live your very best life in recovery.